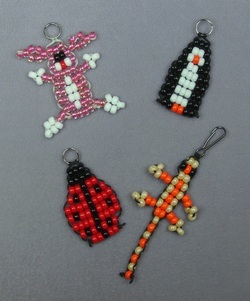 Kids' Classes - Bead It! 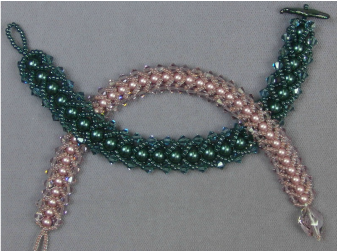 Learn to create your own jewelry with beads, a needle, and thread! You will learn this technique in class, then come back to finish it whenever you can. Pick which bracelet you would like to do, we'll lend you two sets of pliers, and we'll show you how to jump one ring to the next to create your own unique bracelet made with jump rings! 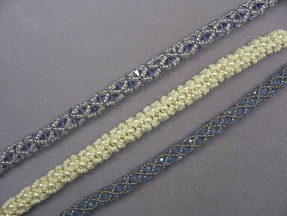 Learn the basic macrame stitch while making this chill bracelet!